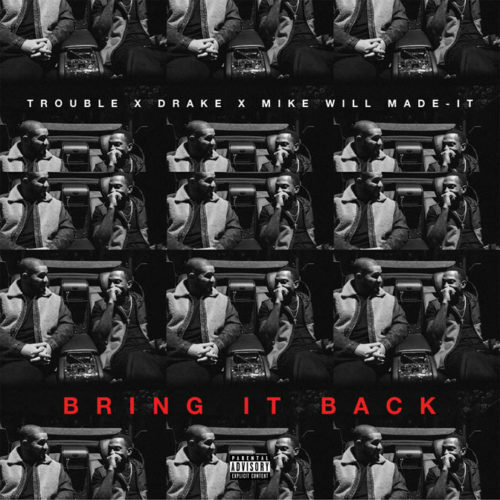 Even know Trouble turned himself in to jail recently, a new track from him featuring Drake has leaked entitled “Bring It Back”. The single is produced by Mike Will Made It, and should keep things buzzing for Trouble until he is released early 2018. Check it out below now! Free Trouble!